National Women’s Day on Tuesday, 9 August is a day to commemorate and salute the strong women in our lives. 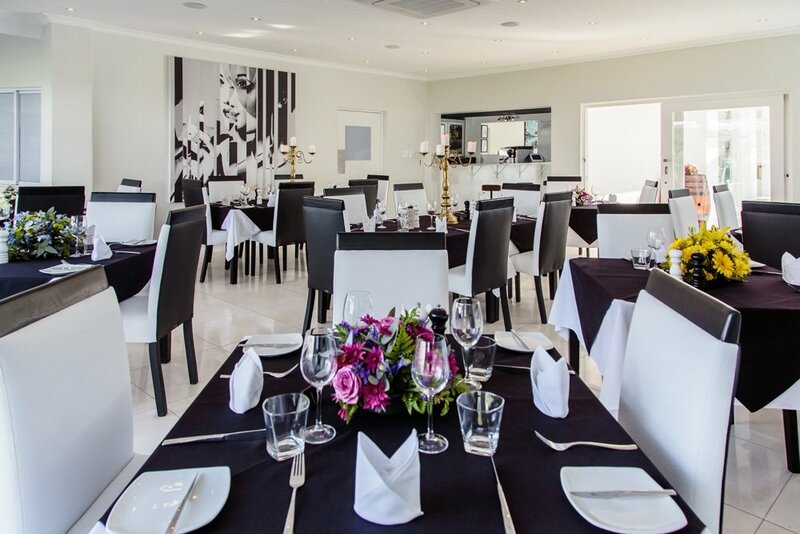 It’s also the perfect excuse to catch up with the girls for an all-pink High Tea at Benguela on Main in Somerset West and Benguela Brasserie & Restaurant at Lakeside Lodge & Spa in Sedgefield. At both establishments, guests can expect a sophisticated High Tea with scrumptious pink treats prepared specifically to the theme of 50 Shades of Pink. Guests will receive gourmet tea plus an array of pink petit fours and savoury canapés and bubbly on arrival exclusive to Benguela on Main. Bookings are essential. Benguela Brasserie & Restaurant will be serving Pink High Tea from 14:00 to 17:00 at R150 per person. To secure your table, contact 044 343 1844, email info@lakesidelodge.co.za or visit www.lakesidelodge.co.za, for more information.